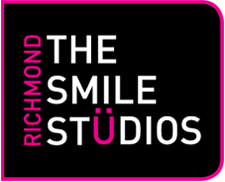 The Smile Studios Dental Spa is located in the heart of Richmond’s High Street, contributing to the surrounding vibrant atmosphere. Once you arrive, you will discover a welcoming environment filled with soothing décor, state of the art technology, and an experienced dental team that cares deeply about you and your dental health. At The Smile Studios Richmond, our treatments are highly personalised, yet very affordable. We believe quality dental care does not have to be expensive. 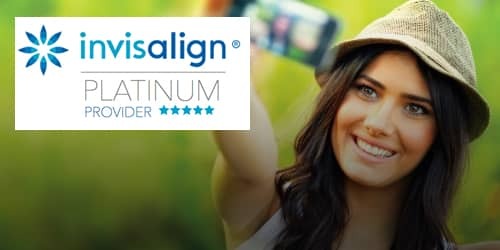 Our skilled dentists, hygienists, and cosmetic technicians approach patient care as being unique to each individual – customising therapies and techniques to achieve the best results for each person we treat. The Richmond Dental team treat all types of clients, ranging from those that need Dental Implants, Cosmetic Dentistry General Dentistry right through to Facial Aesthetics. The Smile Studios offers only the very latest in proven technologies and techniques. Our highly trained dental team regularly pursue specialist courses at premier dental centres around the world, including Sao Paulo, Paris, California, and Gothenburg. 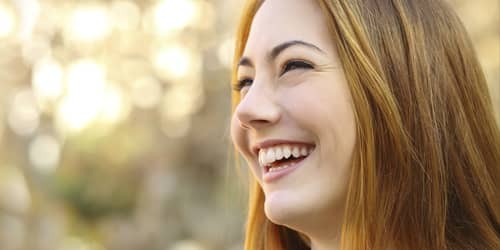 We are also delighted to offer Facial Aesthetics techniques that enable the painless rejuvenation and enhancement of your facial features – simply accepting age-defining wrinkles and coarsened skin textures are a thing of the past with The Smile Studios diverse and effective treatments. 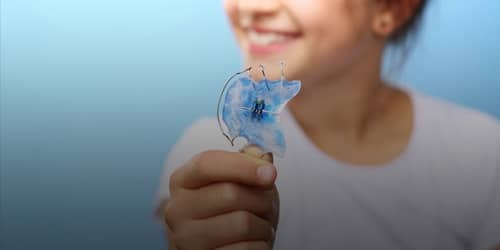 Having the fundamental Oral Health in mind we tailor the treatments to each patients needs and budget to ensure the experience is as comfortable as possible. 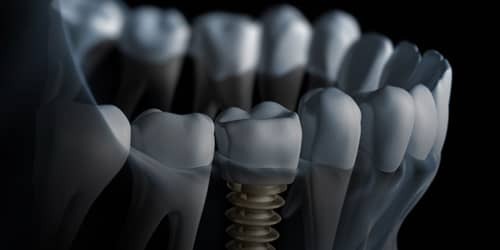 Options such as 0% finance plans and having high tech CBCT Scanners help us ensure we are at the cutting edge of dentistry yet still as affordable to make it possible for those dreams to become a reality. Our primary concern is your comfort and satisfaction with all recommended treatments undertaken at The Smile Studios. Therefore, we make every effort to discuss your concerns or anxieties and listen to your needs and wishes in order to make your visits with us the best experience possible, to aid this we even offer sedation services to help reduce anxiety and gain confidence at the dentist again. At our Richmond dental practice, we know the importance of a beautiful, confident smile and we ever aspire to help every patient wear their most dazzling, healthy smile. We look forward to seeing you very soon. Click here to contact us.